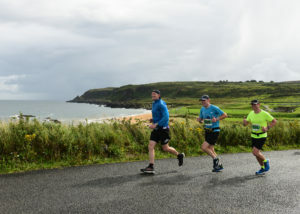 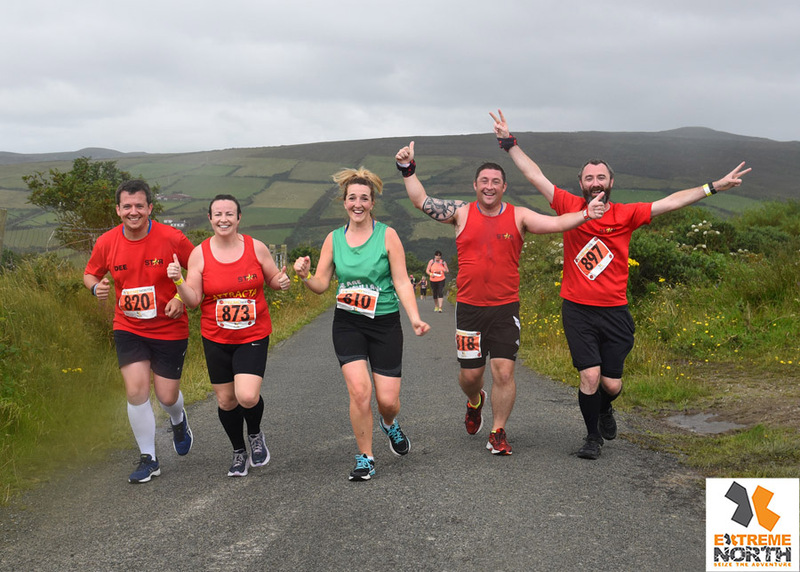 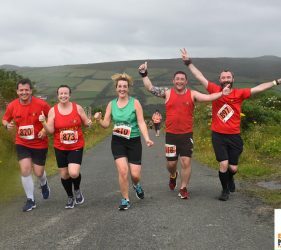 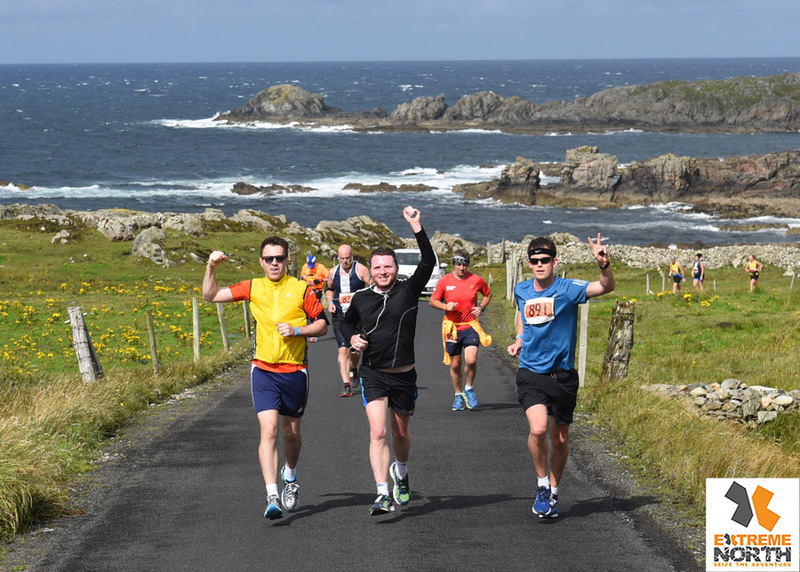 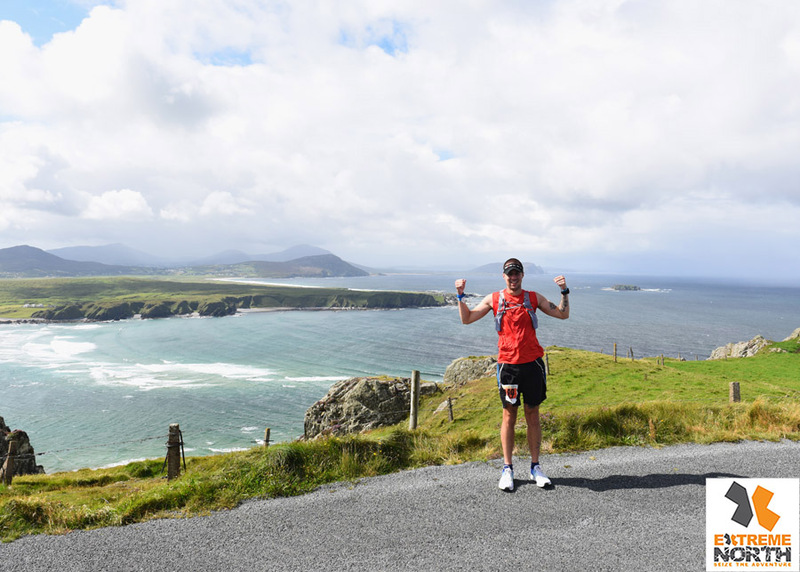 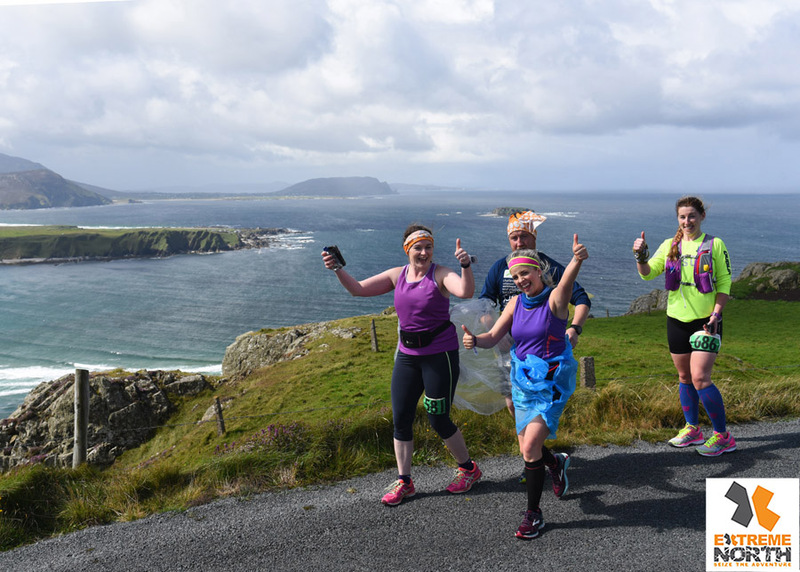 This is not just another running event, it’s more personal than that, the concept of this event is experiencing camaraderie, lasting friendships, amazing scenery and unequaled hospitality during this iconic 4 day running festival. 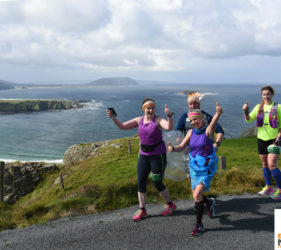 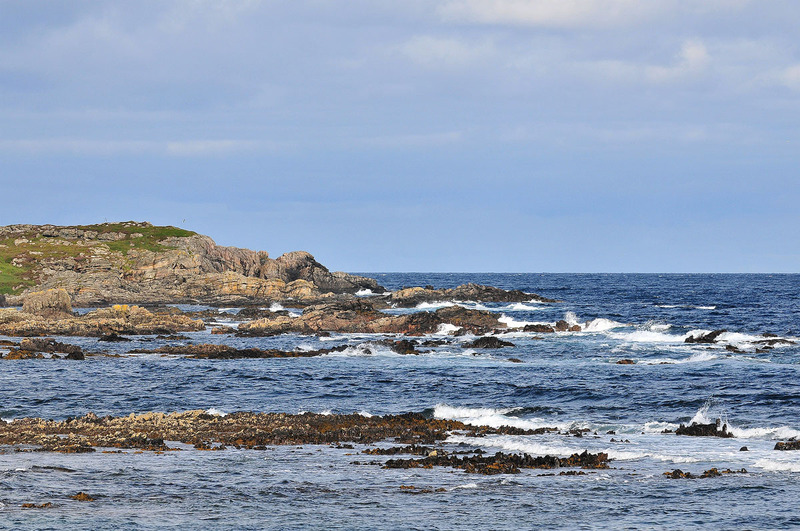 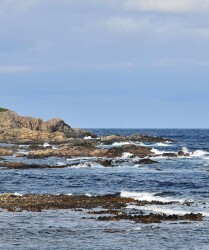 QUEST & WARRIOR (Half’s & Full’s)– Four day event in a paradise of amazing rugged landscapes, sometimes hilly terrain and a different routes each day. 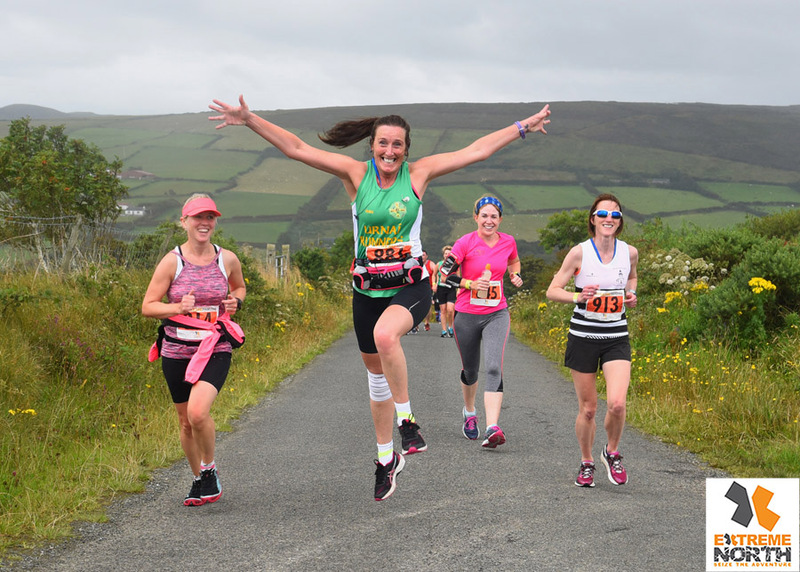 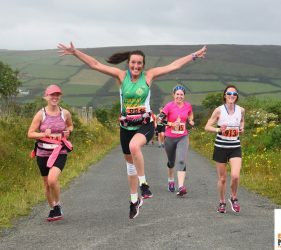 Generous cut-off times, with early start for walkers and slow runners and fine-tuned race support ensuring runners focus is only on the challenge, as our comprehensive race logistics allows you stress free relaxation between races. 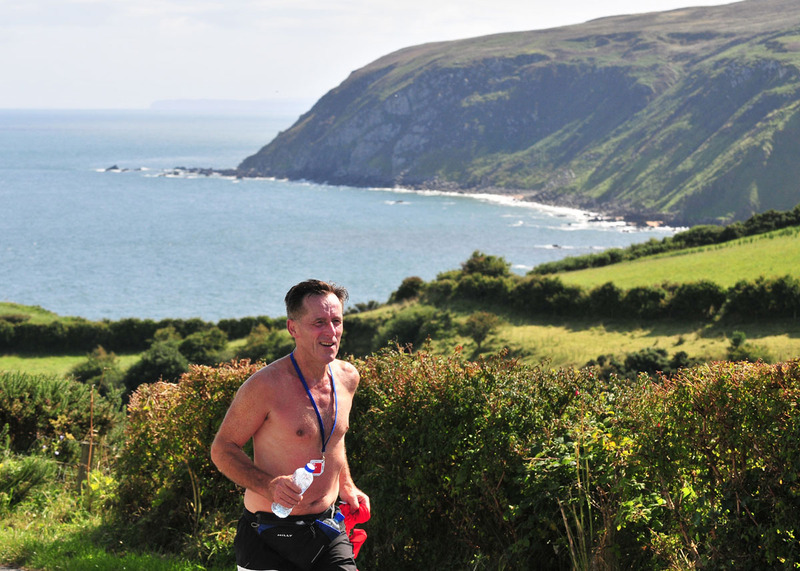 HERO – 105 mile challenge, involves running the same 4 scenic marathon routes as the WARRIOR course. 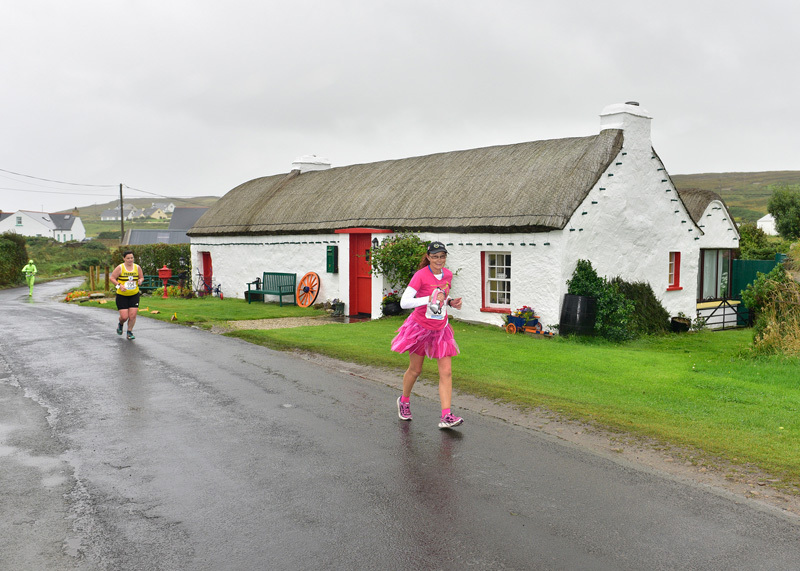 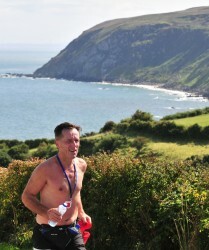 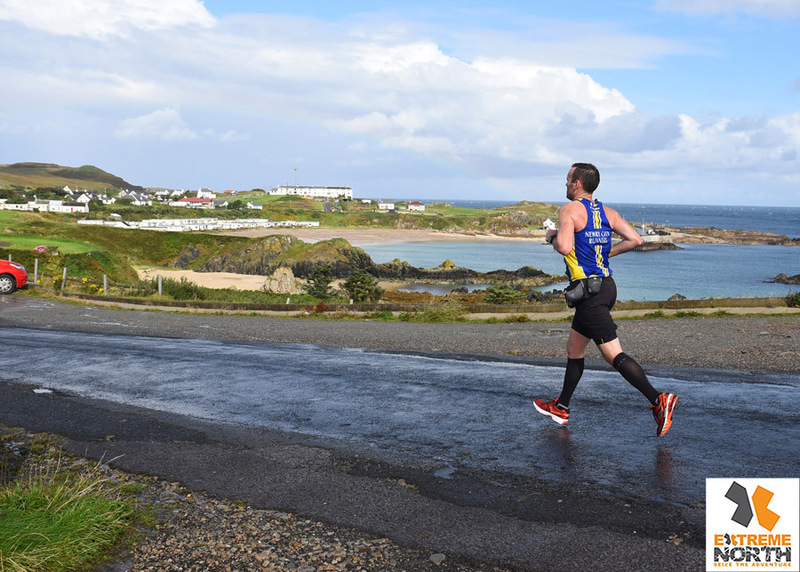 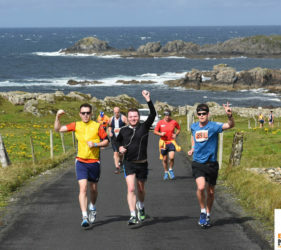 This event will start in Moville at 12:00 on Saturday 17th with a cut-off time at end of each marathon stage and a Max. 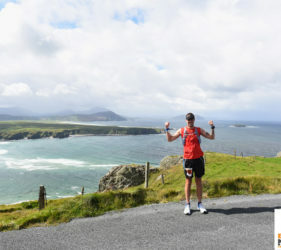 27hrs to complete. 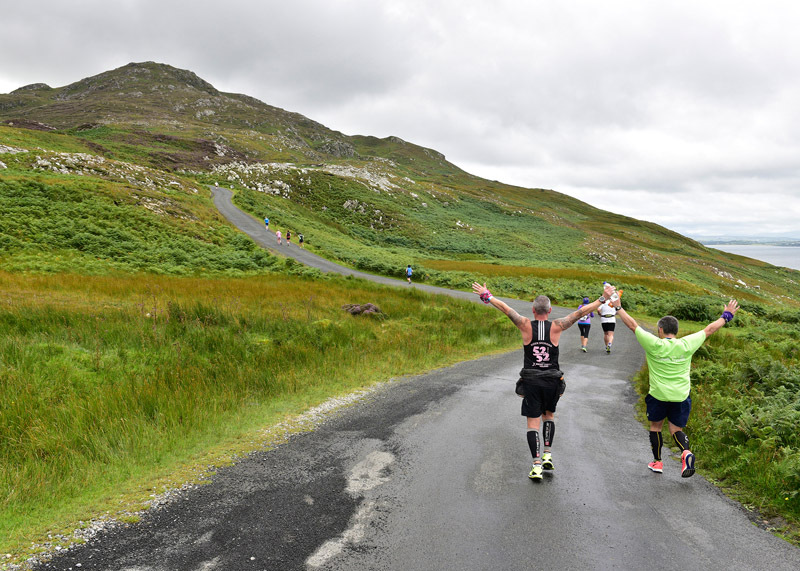 Hero Race Support – Essentially Runner will be required to have their own vehicle support crew with a min. 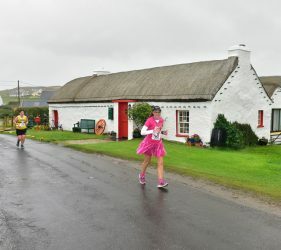 of 2 people / 8hr period for the duration of the run. 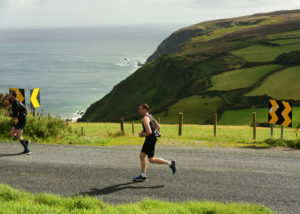 Majority of runners will merge with the Sunday “Warriors” marathon during stage 4 of the event. 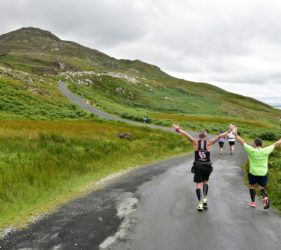 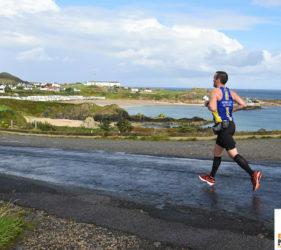 The growing success is attributed to the quality of the event and sociability of participants, it doesn’t matter whether you’re a sub 3 hr marathon or a half marathon walker, the varying start times for different abilities ensure total inclusion, no one is left behind with everyone finishing in a similar timeframe.